The government of Malaysia has identified biotechnology as another potential area to be the engine of growth. In 2002, three interim laboratories - Genomic & Molecular Biology; Agro-Biotechnology; and Pharmaceuticals & Nutraceuticals were established to provide research infrastructure for the 8th Malaysia Plan for National Biotechnology Agenda led by the Biotechnology Cooperative Centres (BCCs). 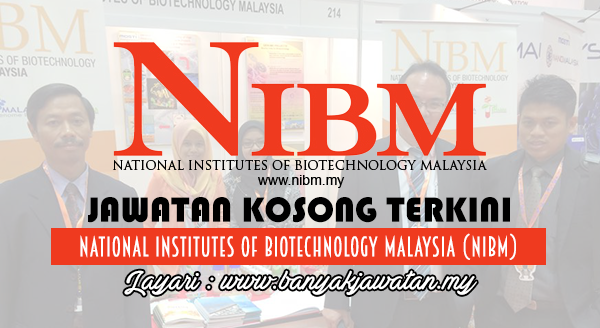 0 Response to "Jawatan Kosong di National Institutes Of Biotechnology Malaysia (NIBM) - 24 February 2018"